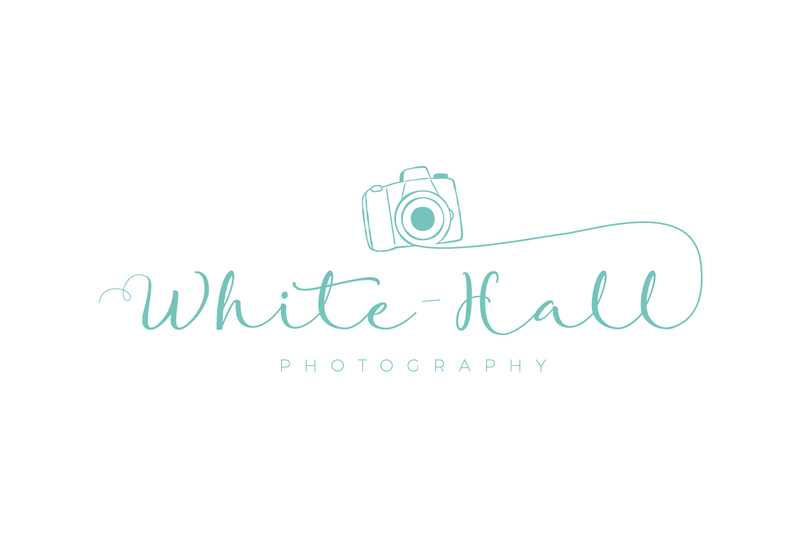 As you can see (hopefully) I have recently had a new logo! At the beginning of 2018 I got in touch with a lovely woman to inquire about a new logo, I thought let’s just do it. The old one I’ve had since White-Hall Photography began in 2010 so I thought its due a make-over, right?! 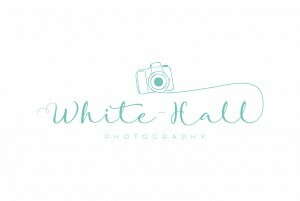 So after a week or so in January, this lovely company designed my new logo. I was in love! I know you are only just seeing it in use now and that’s because I still had printed material to get rid of. I didn’t want to waste all my business cards etc so I wanted to have the logo but wait until I was running low on my printing business material to order new with the new logo. I can’t wait to hear your thoughts on the new logo? So as this is new, the website is currently being updated with new images and the new logo.